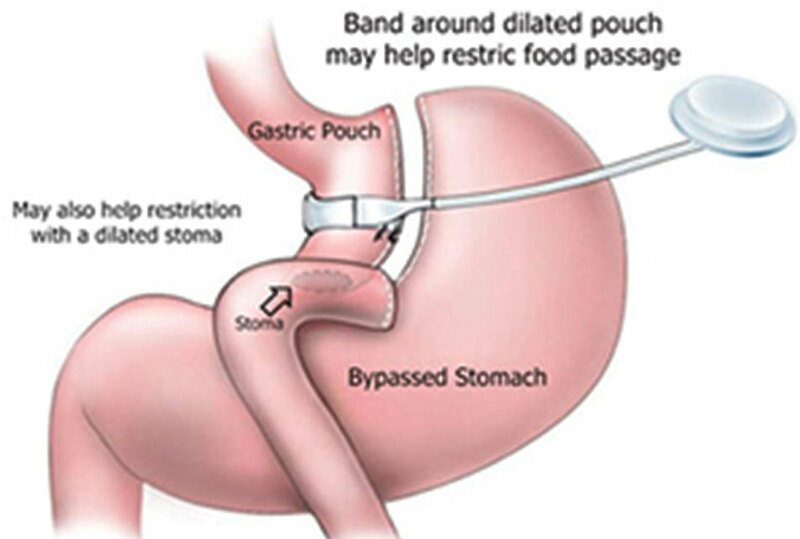 Bariatric or weight loss surgery is a surgical procedure that decreases the capacity of the stomach to reduce food intake resulting in significant weight reduction. These procedures also change the hormones of hunger to alter the desire to eat. Most of the procedures are meant to be permanent and require a full-time commitment to maintaining a healthy lifestyle. Weight loss surgery not only helps you lose weight but can improve overall health as well as enhance one’s self-esteem. Need more information on Cash Pricing? 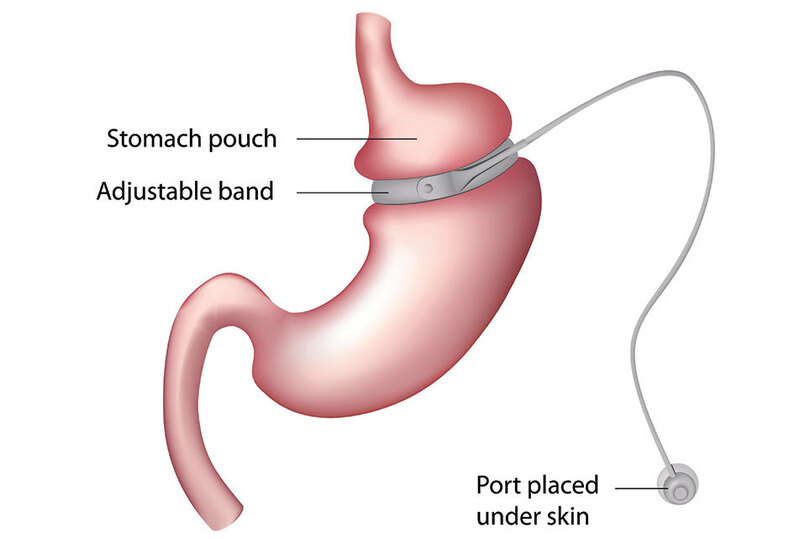 Unlike many weight loss surgery practices, the physician at Birmingham Minimally Invasive Surgery has specialized training in bariatric surgery. 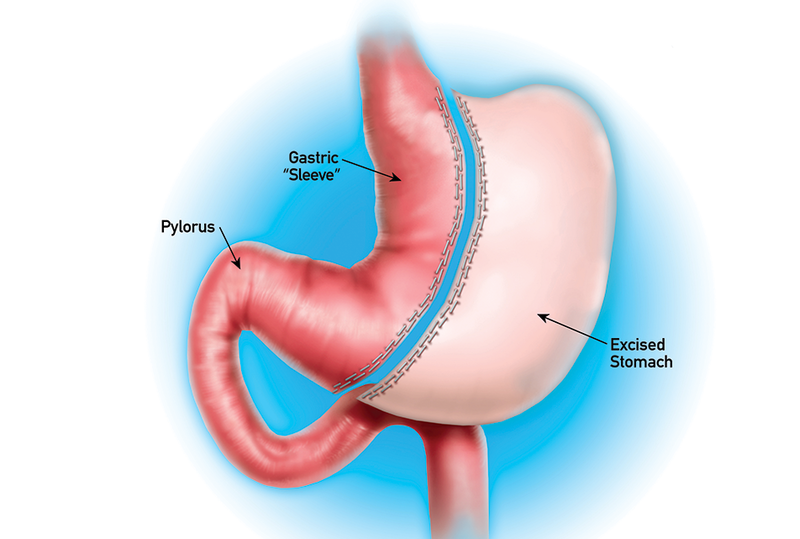 Our surgeon completed a fellowship in minimally invasive and bariatric surgery at The Methodist Hospital in Houston, Texas, where he focused on taking care of patients that are morbidly obese. At BMI Surgery, taking care of morbidly obese patients is what we do best, and we have developed significant experience and skill in successfully achieving permanent weight loss for our patients. 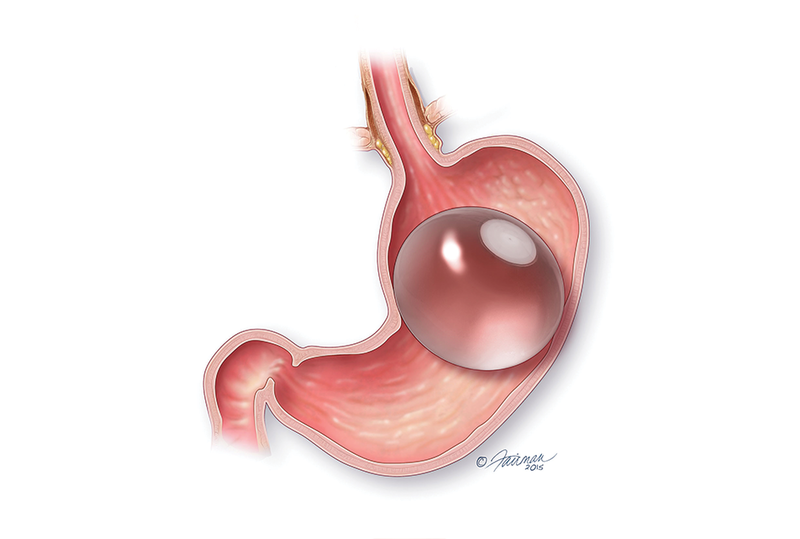 Our facilities are purpose-built for procedures like gastric bypass, gastric sleeve, LAP-BAND, and Orbera® , and we specialize in making weight loss surgery as painless as possible. Who are the Weight Loss Surgery Experts? Jay C. Long, M.D., FACS received his medical degree from University of Alabama School of Medicine followed by a residency in general surgery at Baptist Medical Centers in Birmingham, Alabama. After that time, he completed a fellowship in bariatric and minimally invasive surgery at The Methodist Hospital, Houston. He is Board Certified in General Surgery achieving a 92% total exam score and 97% overall percentile ranking on his Board Certification Exam. Dr. Long provides a one-on-one consultation with all patients to begin the weight loss journey. This helps each individual decide which weight reduction option is best. A multidisciplinary team also provides further advice and reinforcement before and after surgery through monthly support meetings, a nutrition/prep class, and customized high protein diets. Together, these diverse elements ensure adherence to one’s weight loss goals for an improved, healthier life that’s more emotionally fulfilling. Don’t delay getting the help you deserve. A more satisfying, happier lifestyle awaits you as well as those who care about your wellbeing. 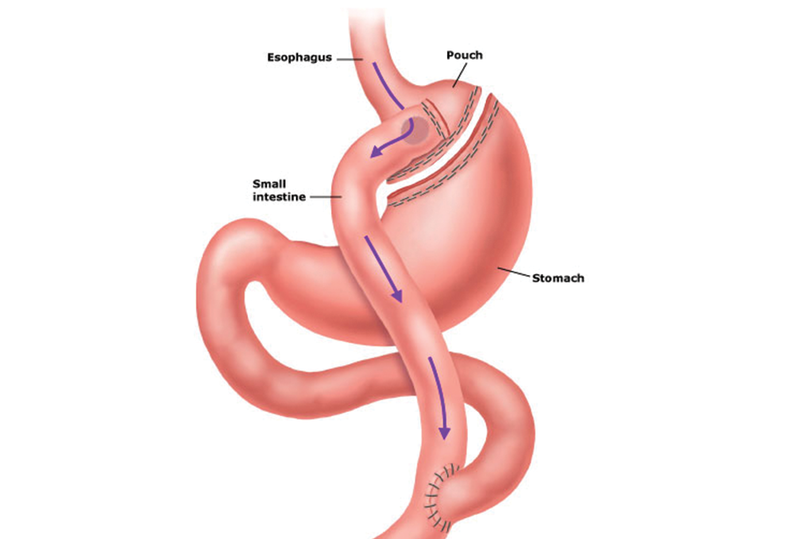 Birmingham Minimally Invasive Surgery has helped patients in the entire state of Alabama and beyond. Talk to us today about why we are the best choice in the state of Alabama for all of your weight loss surgery options. We are always transparent about our pricing and can help get you a loan for your surgery if you need it. and begin the journey today!